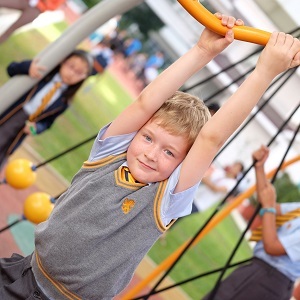 Nord Anglia International School Manila (NAIS Manila) is a place where children have many opportunities to develop and thrive. Learning is not limited to the classroom but can also take place on the sports field, preparing for a performance, through a community service project or in any one of the variety of activities that pupils regularly engage in at NAIS Manila. Our curriculum has been developed for more than a decade and draws on the experiences and expertise of our global network of schools within Nord Anglia Education. Lessons are lively, fun and challenging and provide pupils with many opportunities to think critically and independently. Success in examinations follows naturally from this approach. NAIS Manila teachers strive to create an atmosphere that fosters enthusiasm for learning and promotes the personal development of each child. Pupils quickly learn the value of academic achievement, but they are also encouraged to take a broader view of success. Every member of the school, young or old, is expected to contribute to the welfare of the school community. Leadership and initiative are encouraged and celebrated. Small class sizes and a low student to teacher ratio means that each child can receive the support and attention required to make excellent progress. Specialist teachers, professional musicians and coaches help ensure a broad education of quality for our pupils. 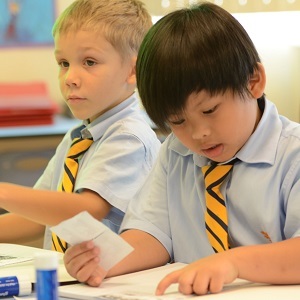 The aim of the curriculum at NAIS Manila is to offer pupils a strong academic foundation and a diverse learning experience that allows them to excel in those areas where they have special interest or ability. The programme is based on the English National Curriculum (ENC) and has been enriched and adapted to our context. We aim for a high standard of attainment and many pupils will be working at a level that goes beyond the objectives of the ENC. 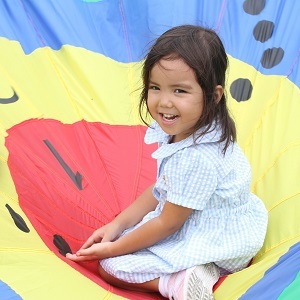 While core subjects such as English, Maths and ICT form a central part of the curriculum, our Integrated Curriculum for pupils in Years 1-4 offers a broad range of subjects including Science, Geography, Art and Design and History. In Years 5 and 6, we move towards a more clearly defined subject orientated timetable with increasing access to subject specialist teachers in preparation for Secondary School. 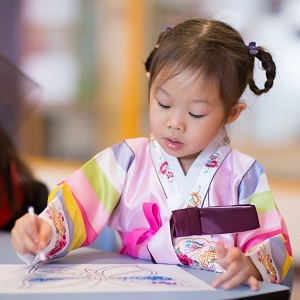 As an international school, we place great importance on the learning of a second language and provide opportunities for pupils to acquire a high level of fluency. 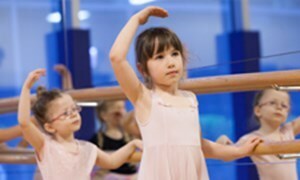 We are committed to ensuring our young pupils experience a wide range of disciplines. Everyone is required to play in a sports team, learn a musical instrument, take part in a performance and join in one of the school’s various outreach programmes. A range of other optional activities and educational trips complete the programme.